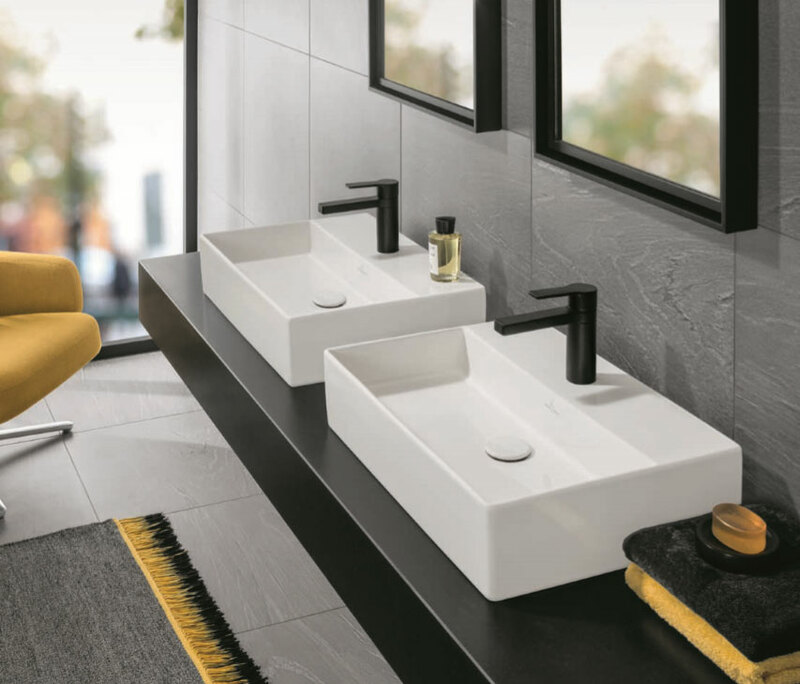 Urban styling with an intricate appearance, the new Memento 2.0 vanity basin range from Villeroy & Boch brings the potential to add a true characterful style statement to luxury, high end bathrooms. 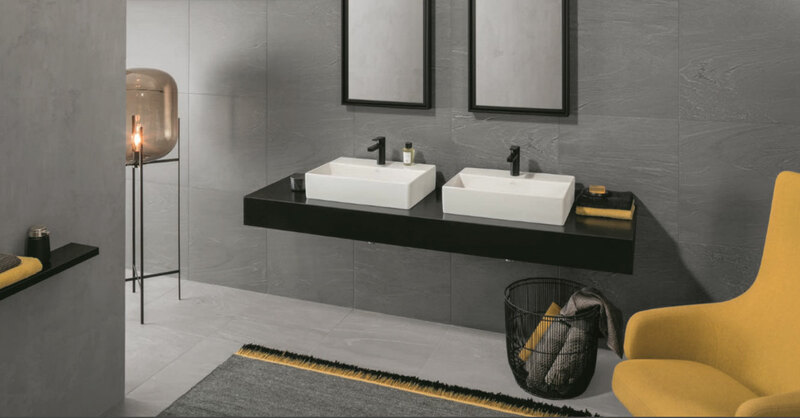 Thin, yet sturdy basin walls are made from TitanCeram, allowing for a intricate, light appearance, complimented by the new Concrete finish. The luxury, surface mounted basins are offered in 500mm and 600mm sizes, with their minimalist design offering a supreme bathing experience. These modern-feel basins give luxury new developments scope for personality and charm, adding sophistication to high end refurbishments. Concept works with leading architects, quality contractors and luxury developers to make sure projects have the wow factor. We can advise on wall and door positions, starting work before the foundations are even laid for new builds, ensuring the space is optimised perfectly. Our in house designers have years of experience on high end projects, for both new developments and private client projects, providing detailed designs and supplying the latest materials and products for timeless results. This entry was posted in Luxury Bathrooms, New Products, Villeroy & Boch and tagged Basin Range, bathroom designers Berkshire, bathroom designers Oxfordshire, bathroom designers surrey, Latest bathrooms by Villeroy & Boch, luxury bathrooms, Memento, New Memento 2.0, Titan Ceram by Villeroy & Boch, Villeroy & Boch. Bookmark the permalink.